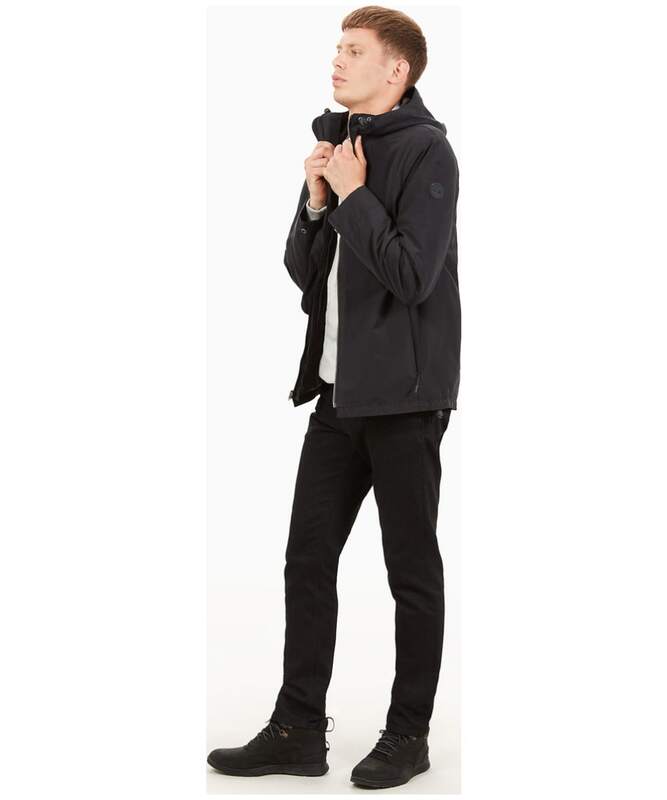 The Men's Timberland Dryvent™ Ragged Mountain Packable Jacket has been designed with style and practicality in mind, crafted to protect against even the harshest of weathers whilst also making a fashion statement. 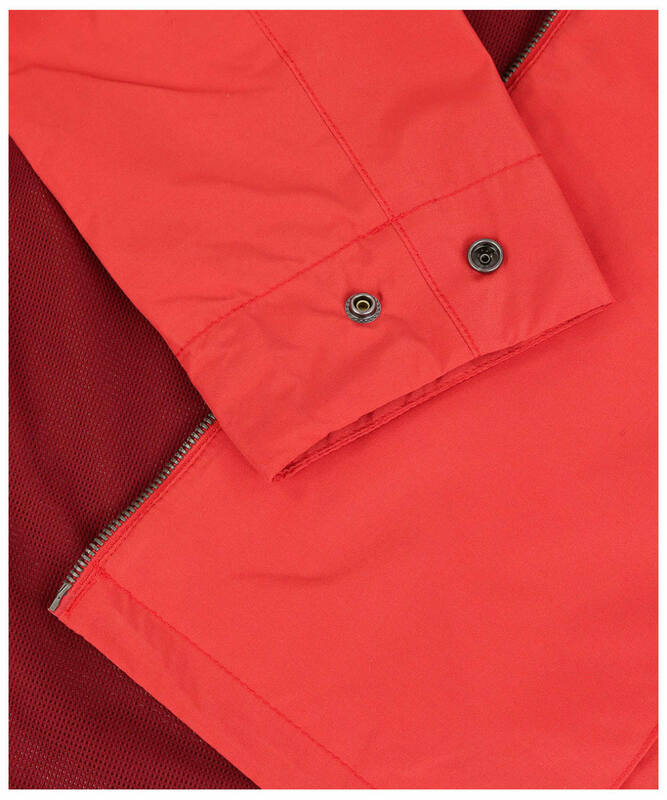 Crafted from a cotton and polyester blend, this jacket features Timberland's DryVent™ waterproof technology, so whether walking in the country or heading into work this jacket will repel the wet weather keeping you dry and comfortable all day long. 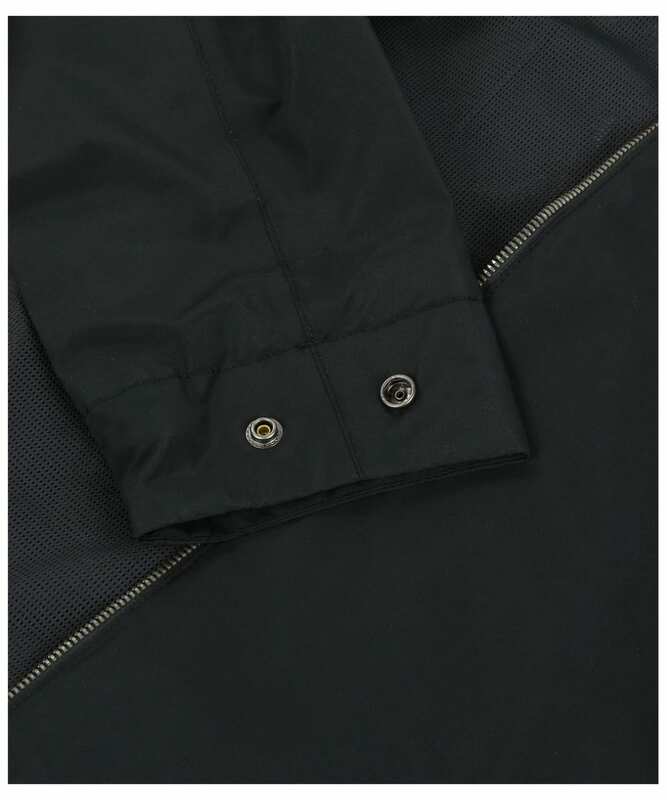 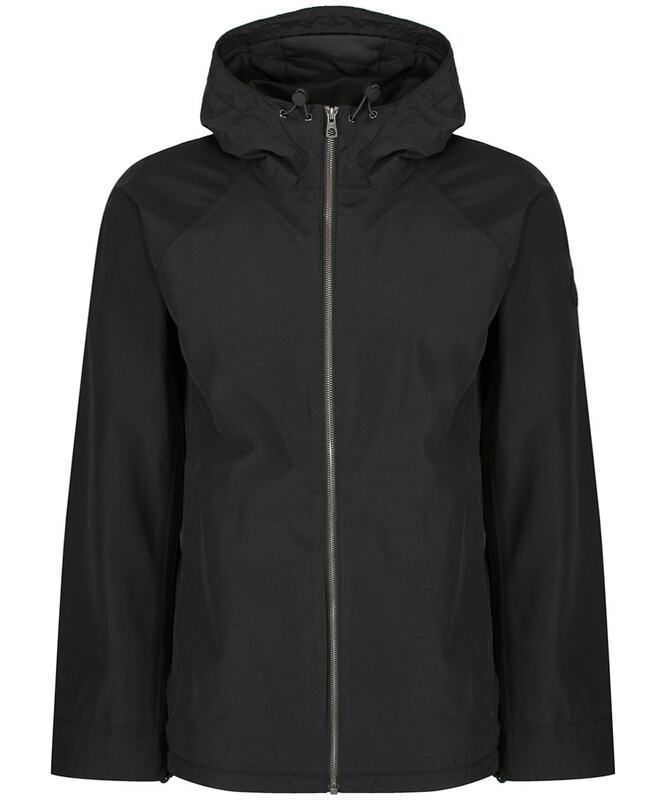 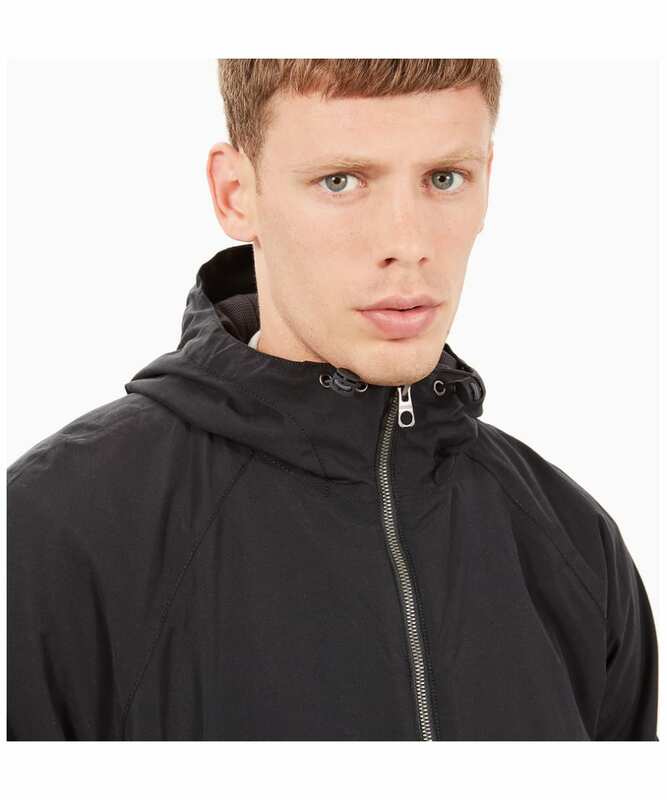 The jacket also boasts an adjustable hood and hem, giving you the versatility to adapt this jacket to suit the weather and get your ideal look. 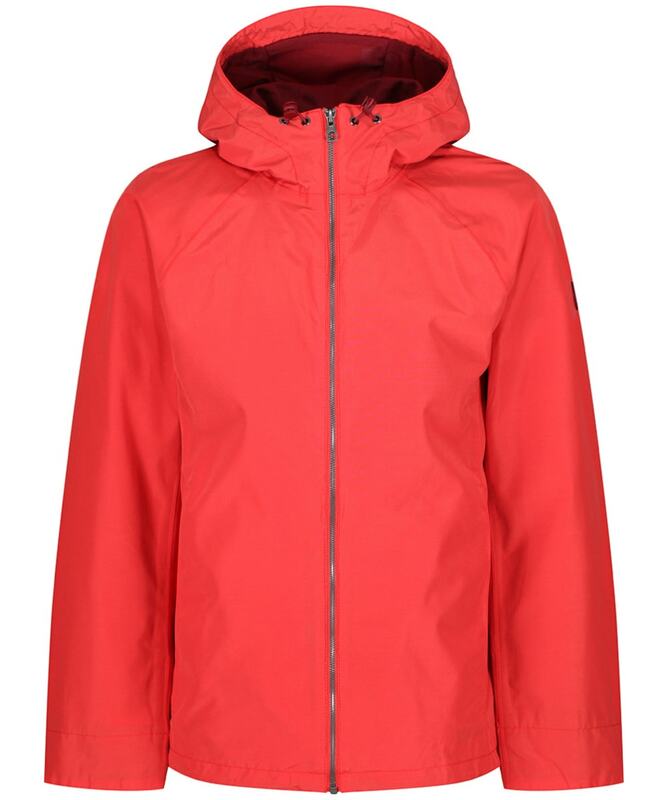 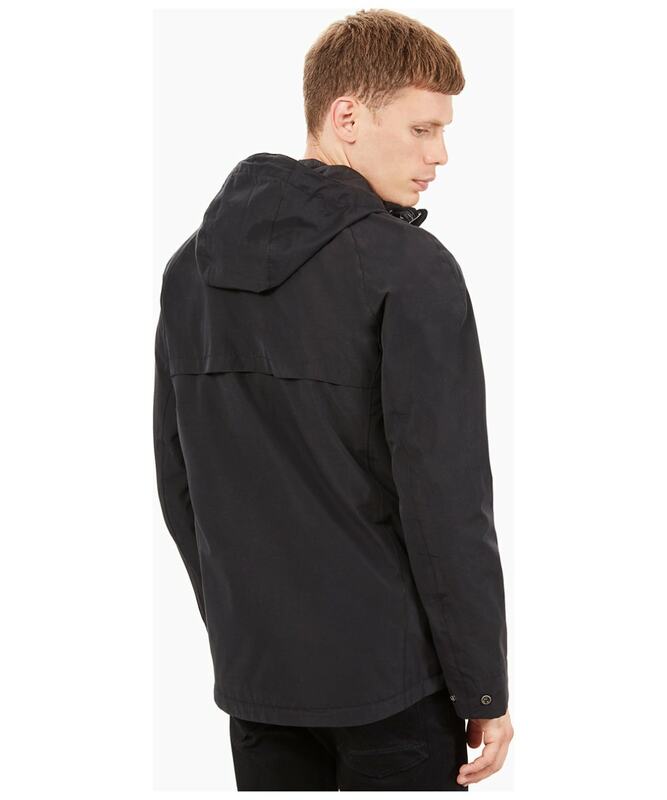 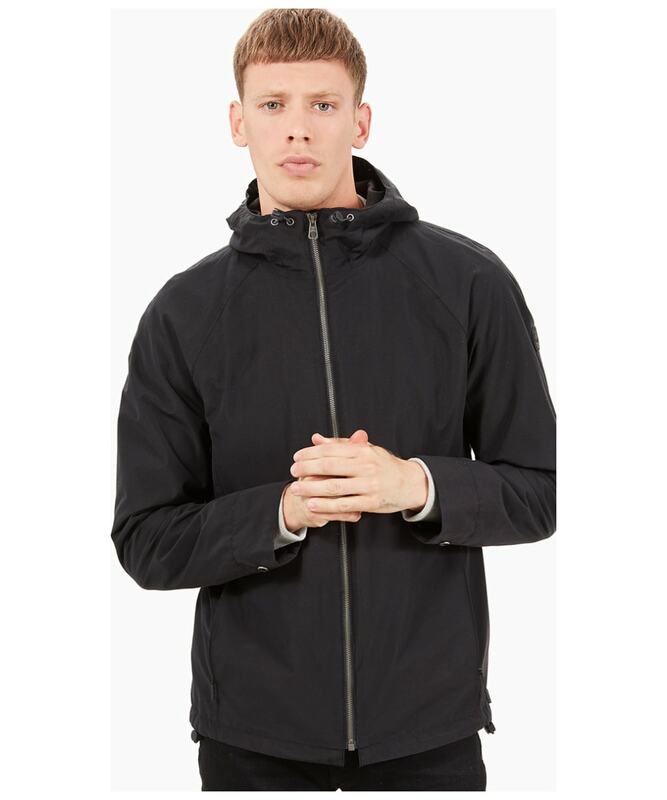 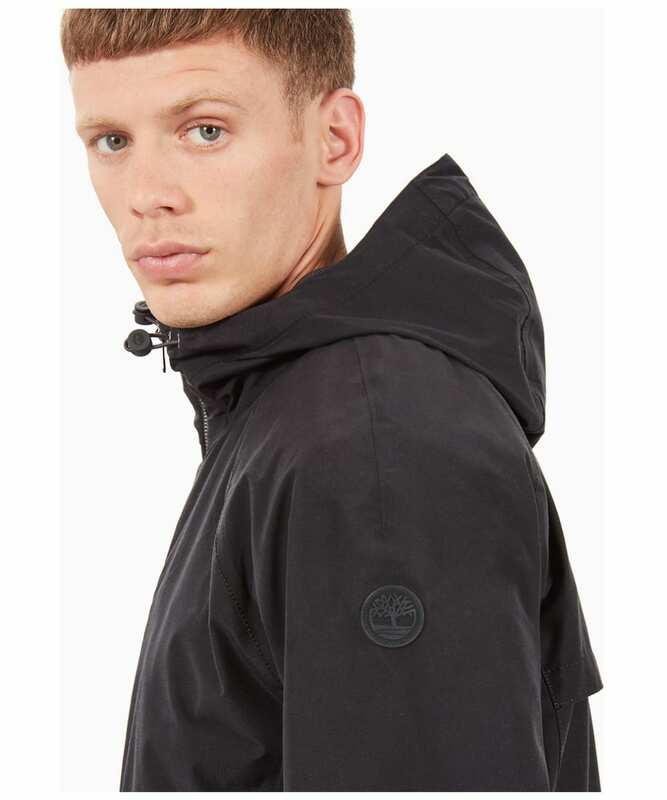 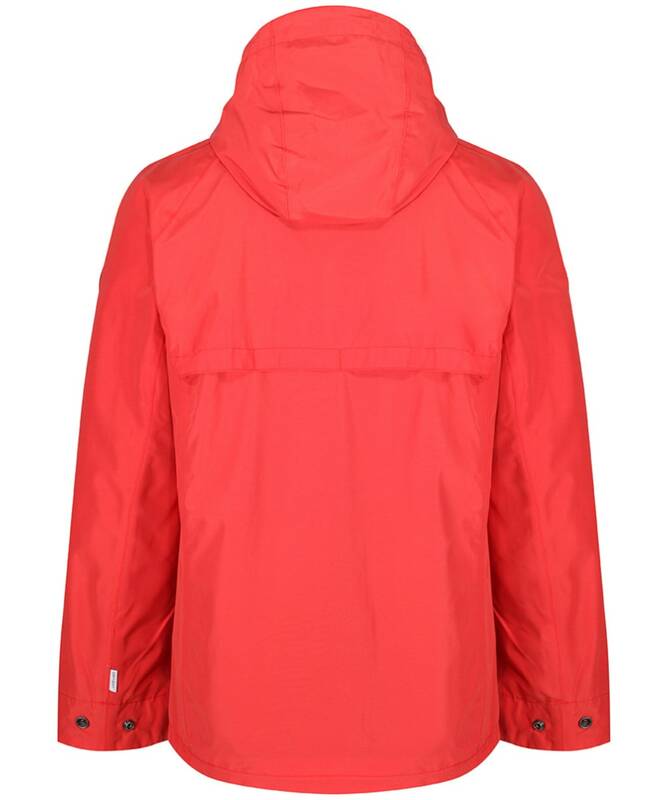 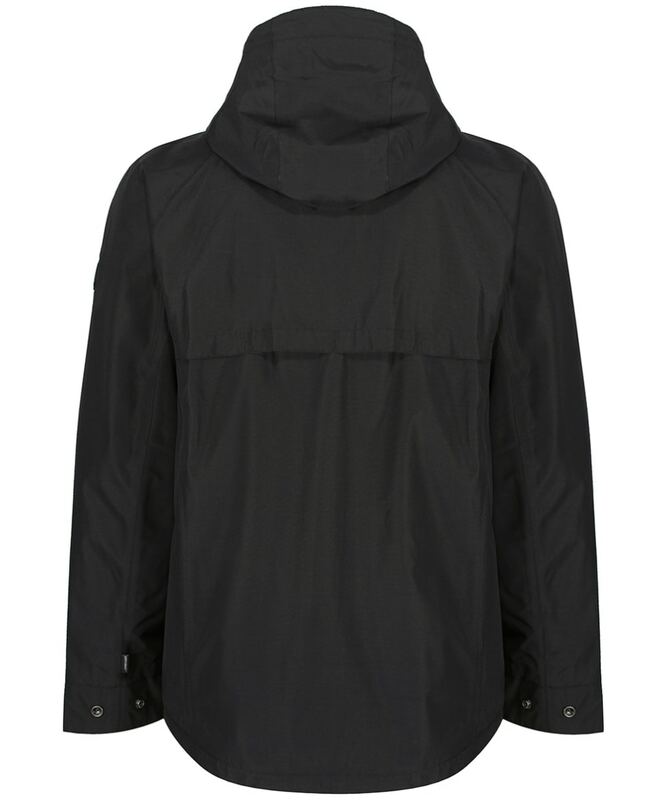 For even more convenience, this jacket packs away into the pocket which means it can be carried easily when you are out and about, ensuring you are prepared if the weather takes a turn for the worse. 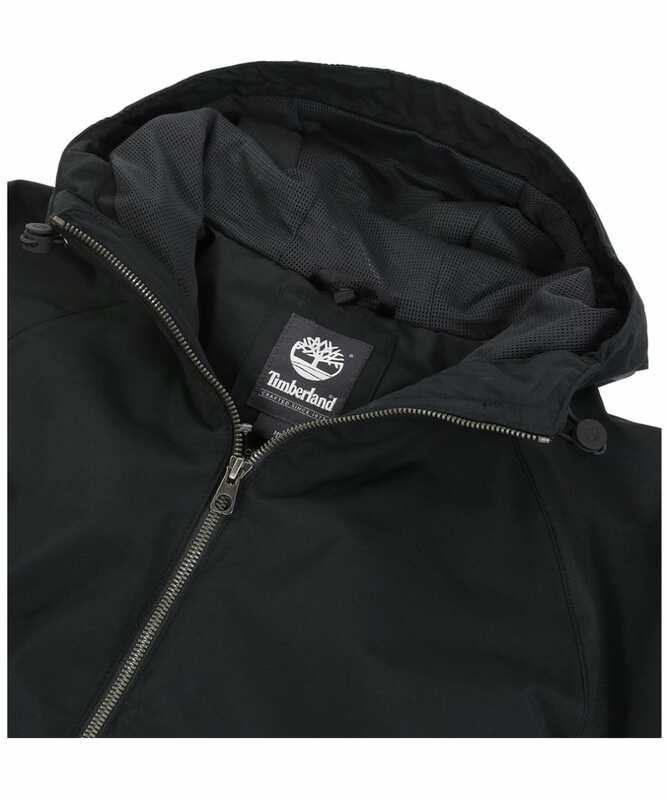 Part of Timberland's compatible layering system (CLS), the jacket can be layered with compatible Timberland fleece liners which offers even more warmth and protection when there's a chill in the air. 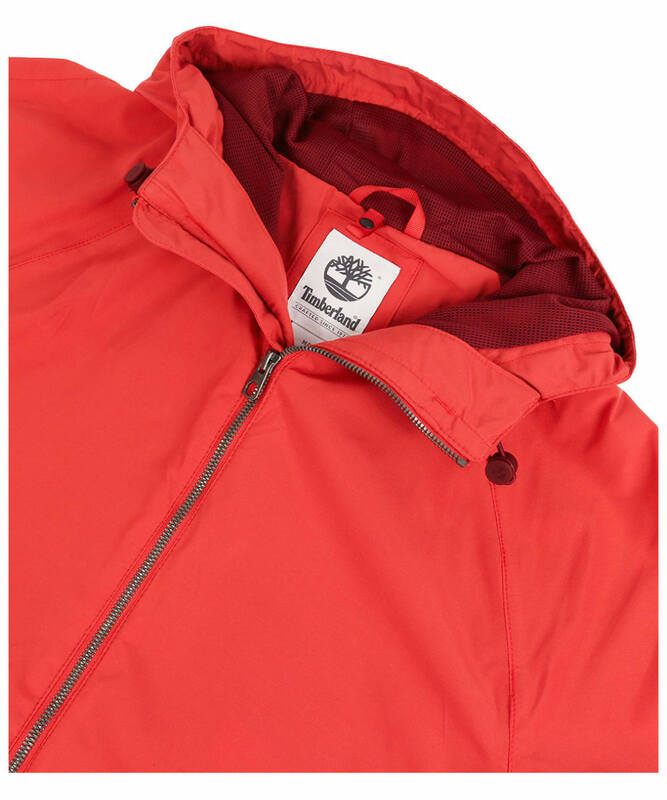 Finished off with the Timberland branding, this jacket offers you a convenient and practical way to stay warm and dry this season and beyond, so don't let the weather stand in your way.